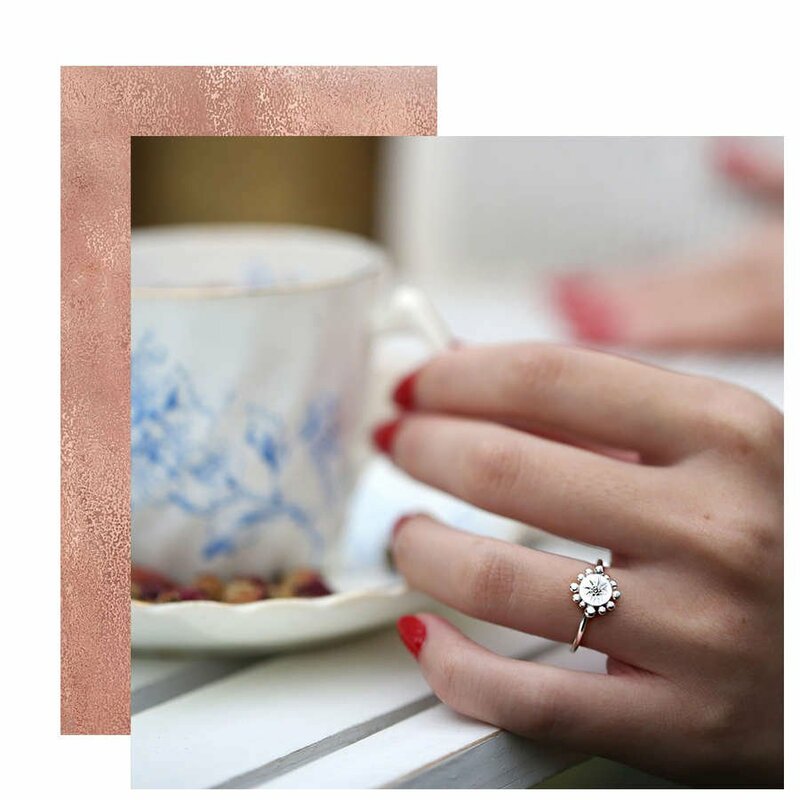 An Engagement ring is one of the most meaningful pieces of jewellery you will ever buy or receive. 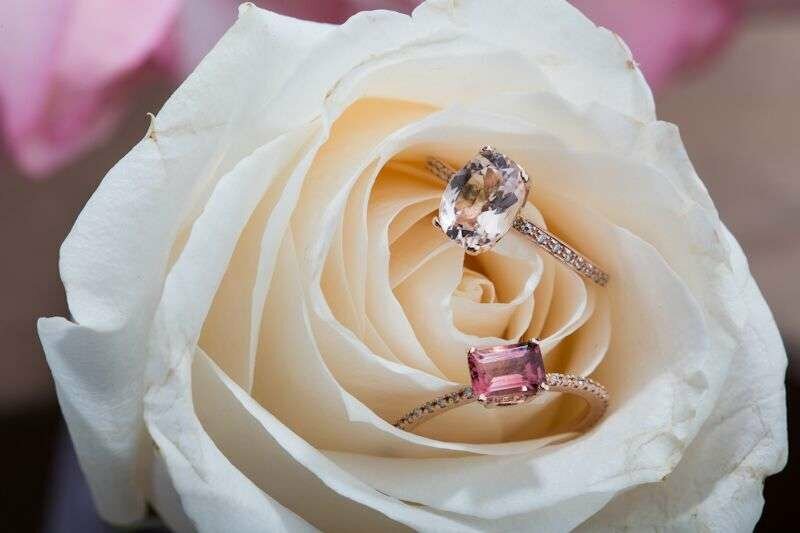 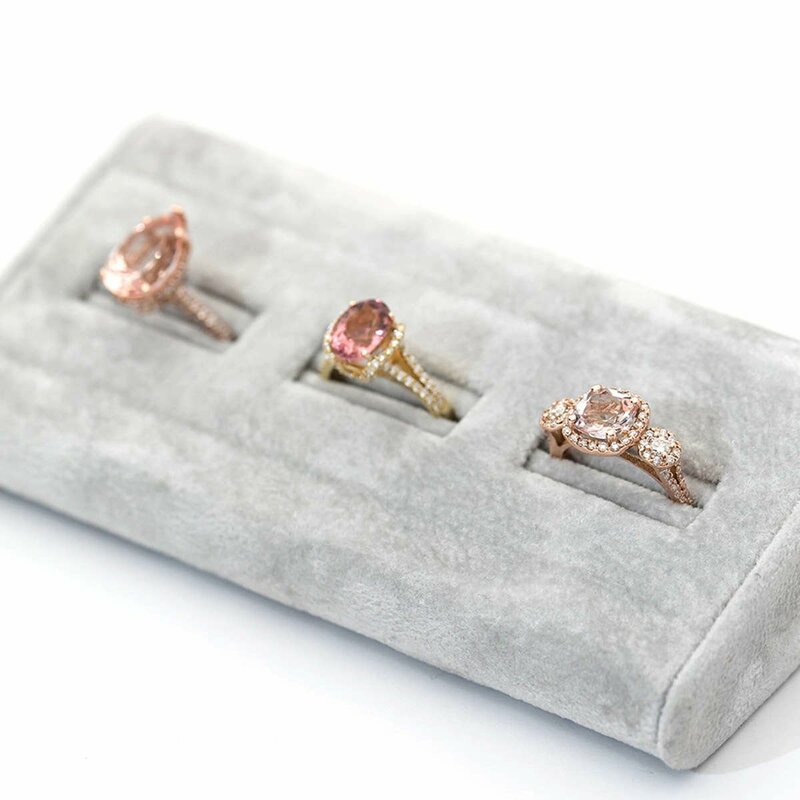 All the Rose Gold engagement rings on JewelStreet are lovingly handcrafted to last a lifetime. 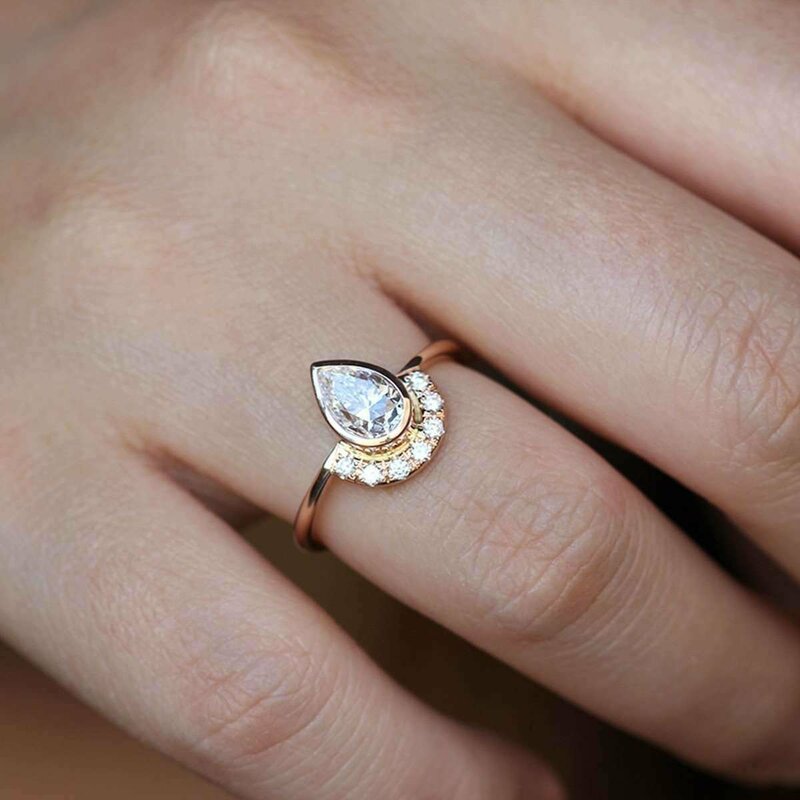 A Rose Gold engagement ring is so unusual, so dainty and delicate. 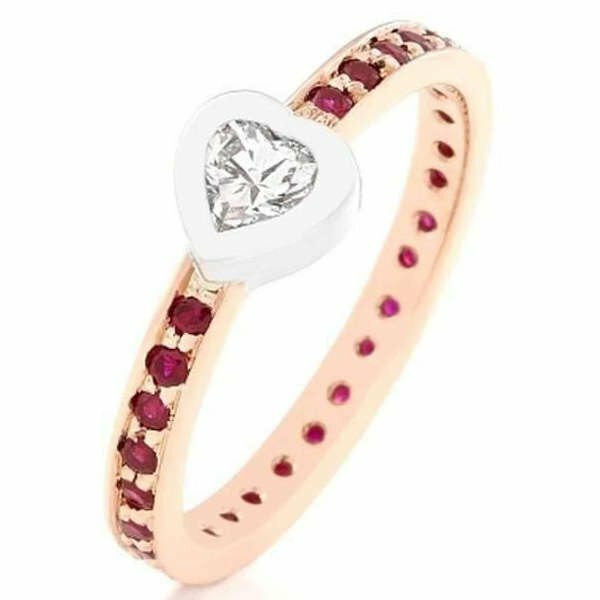 Pink and hearts, what more could a girl want to show off her feminine side with our 14kt rose gold diamond and ruby heart ring. 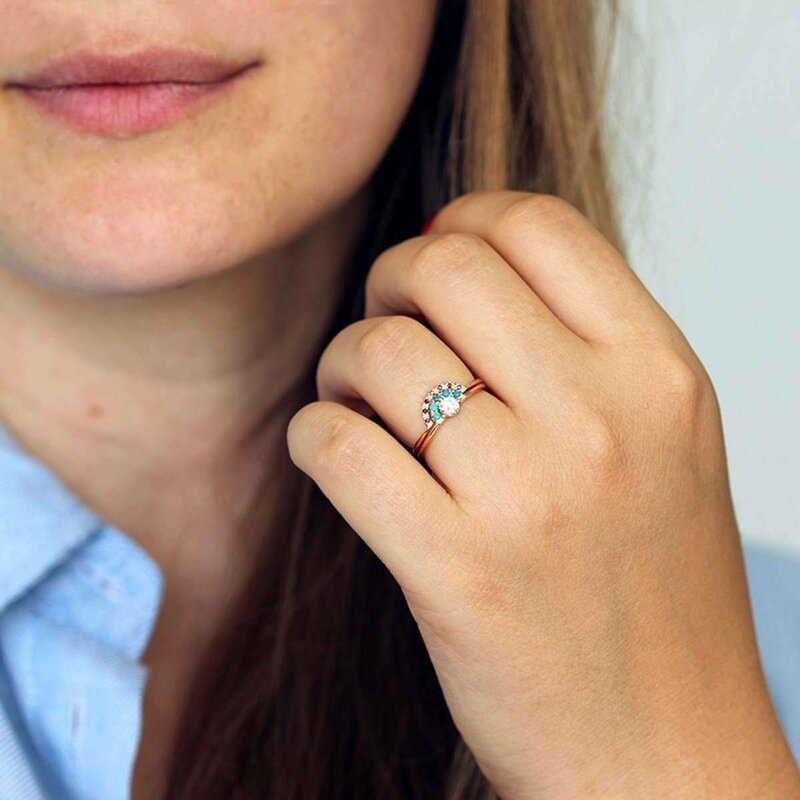 This one-of-a-kind, romantic, and nature-inspired rose gold engagement ring features a round, light blue aquamarine set in four prongs. 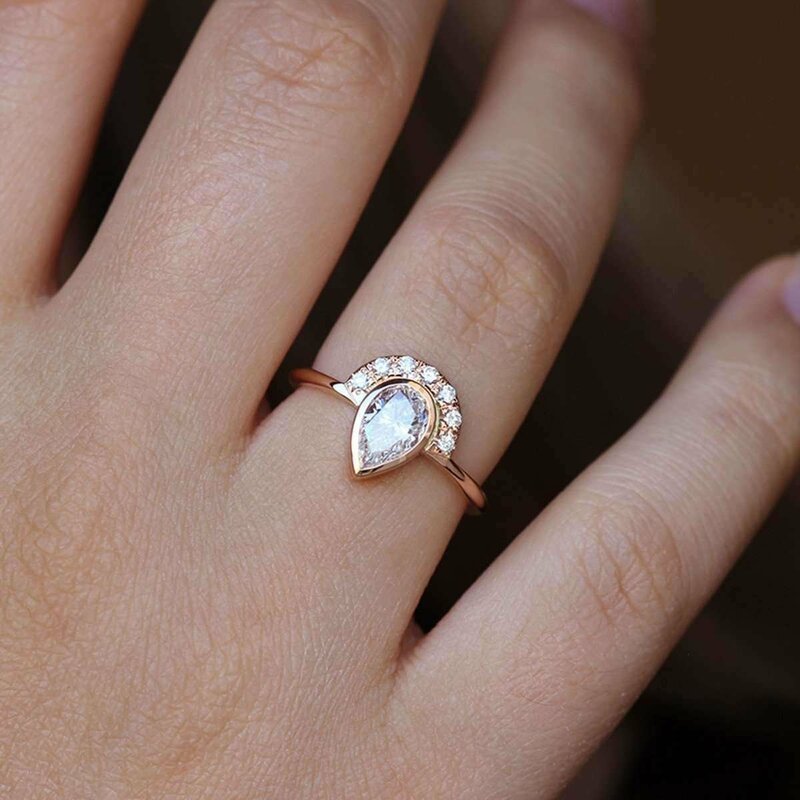 Beautifully unique and delicate. 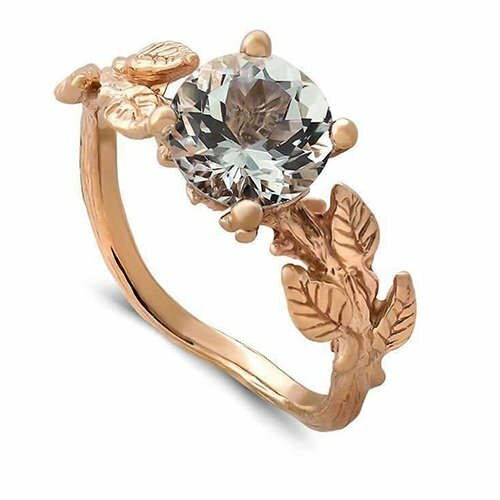 This was designed to manifest an active, elegant woman. 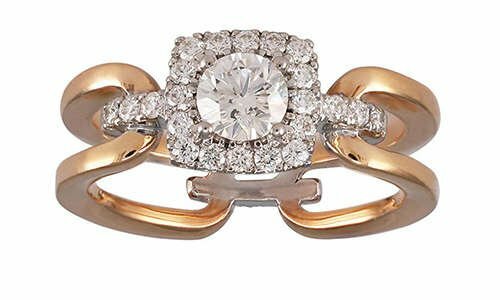 The rose gold horseshoe silhouette, and the unique square halo piece will last a lifetime. 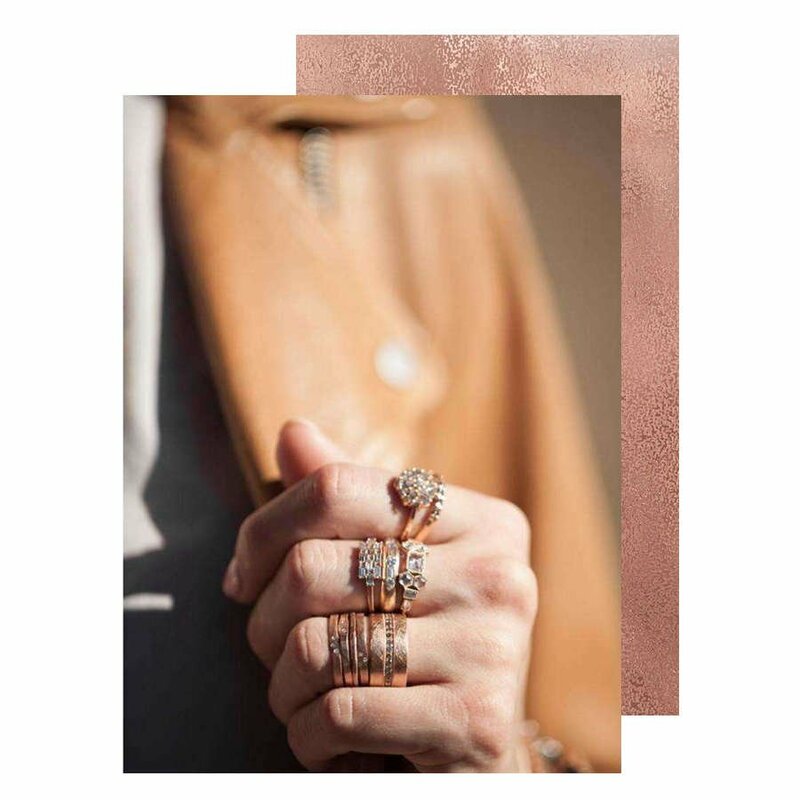 Match up with other Rose Gold items to compliment the ring, whether you add another ring, necklace, earrings or bracelet. 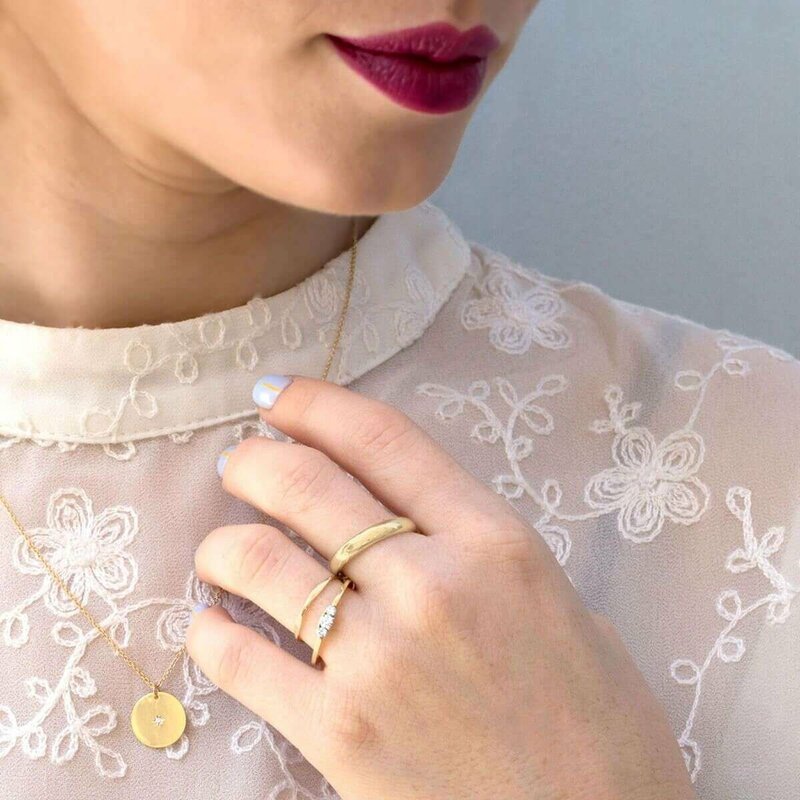 Create more of an eye-catching style. 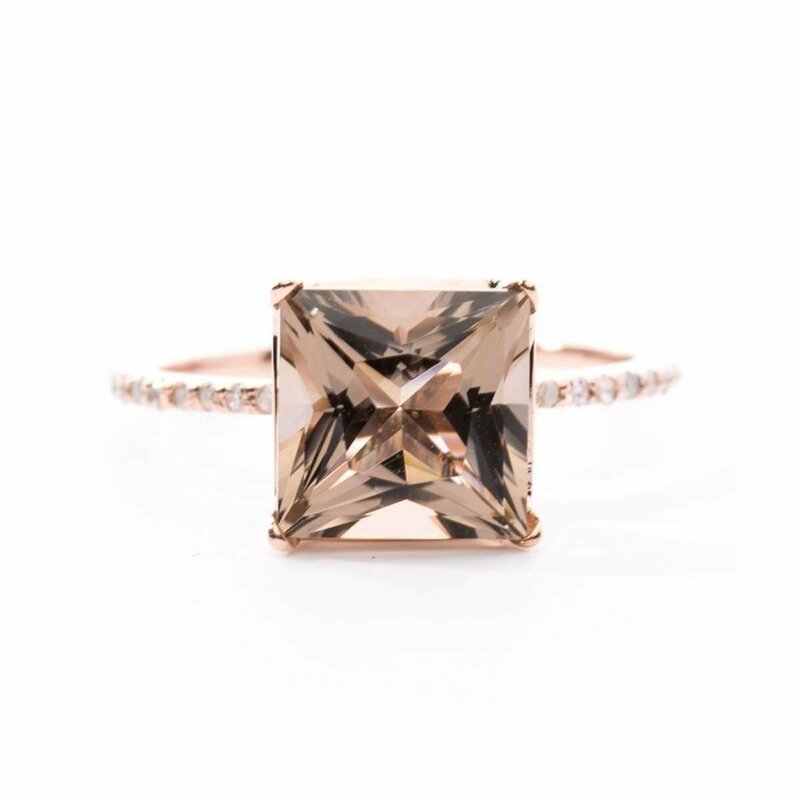 Rose Gold engagement rings are so unusual, with one on your finger, you will stand out! 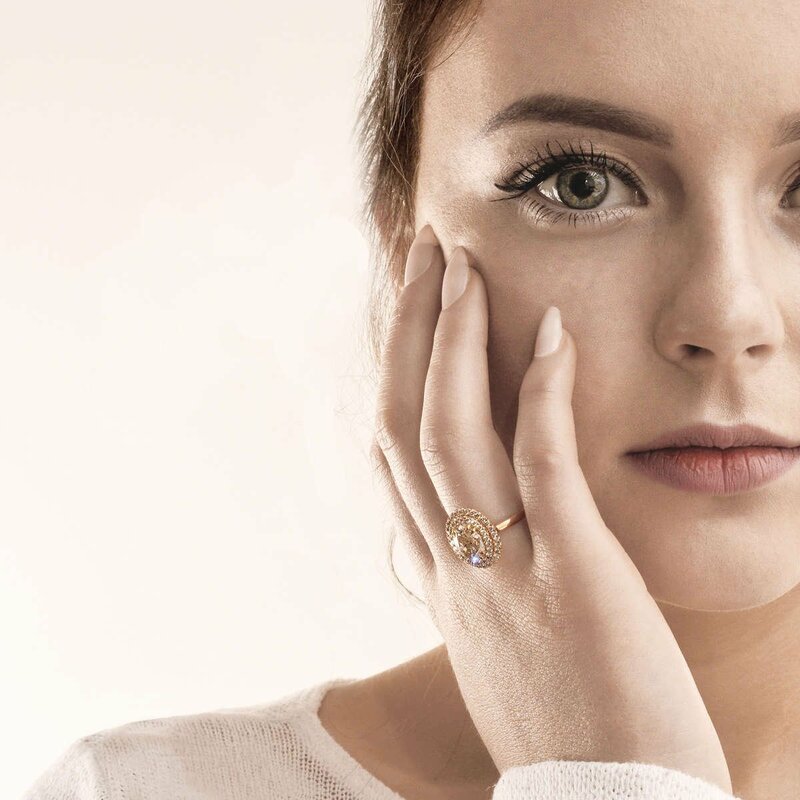 With its soft, delicate hue, rose gold is a key jewellery trend this season – and it makes the perfect gift.